If you live in the Edwardsville, IL area, you understand it can get hot during the summer months. Therefore, having an air conditioner that operates efficiently is important for homeowners. In fact, seasonal air conditioning maintenance is essential to keep your A/C unit performing well and to reduce the risk of breakdowns and costly repairs. If you have not scheduled your HVAC tune-up, it is time to do so before the temperatures begin to climb. When you call to schedule your air conditioning maintenance, you need to question the heating and cooling company to ensure that the technicians cover all-important steps for a comprehensive maintenance appointment. What should my air conditioning tune-up check? The above list is not an exhaustive list; therefore, our technicians may also include other steps in the inspection phase of the AC tune-up. What steps are included in an air conditioning tune-up? After a thorough inspection of the A/C unit, our technicians perform a comprehensive tune-up to ensure the unit is operating efficiently. Furthermore, if we discover problems with the unit, we identify those problems and discuss them with the owner to determine how to proceed with HVAC repairs. Our Edwardsville, IL air conditioning maintenance technicians communicate with you about each step performed. We also explain any recommended repairs, including the price and reason for each recommendation. 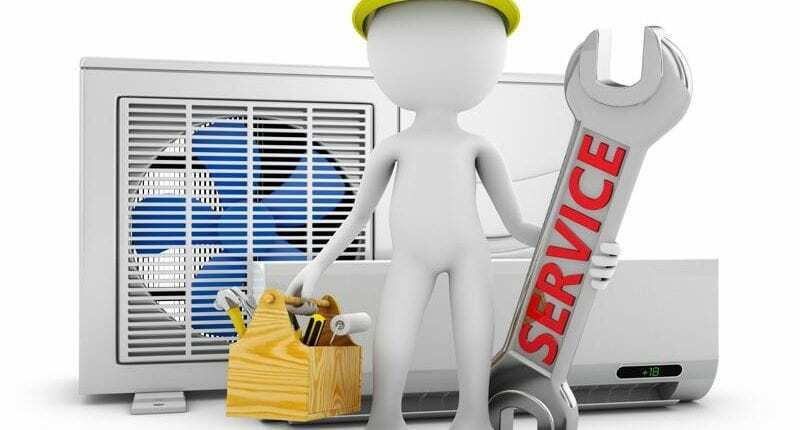 Call B & W Heating and Cooling to schedule seasonal maintenance and air conditioning tune-up for your A/C unit.